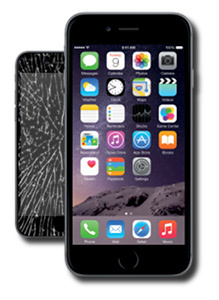 Need to get your iPhone 6 fixed? We can now help. 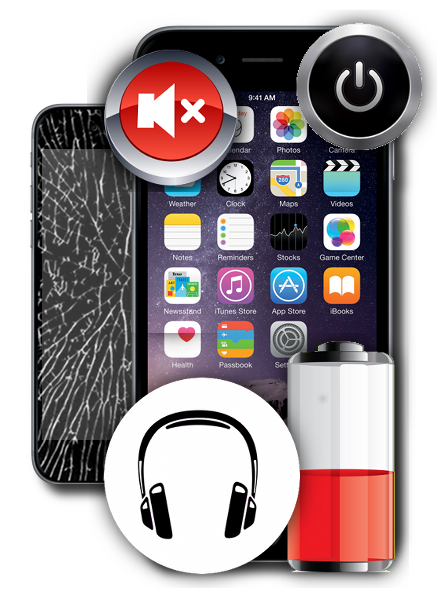 In just 30 minutes we can replace the entire screen on your phone (with an appointment). All of our repairs come with a free 30-day protection plan (in case you break it again) and a lifetime guarantee on the parts & workmanship. 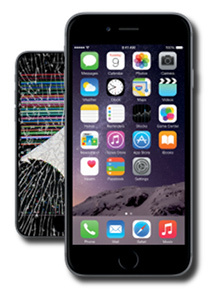 Cracked glass replacement for an iPhone 6. Repair done in 30 minutes with an appointment. Parts+labor & a lifetime guarantee. 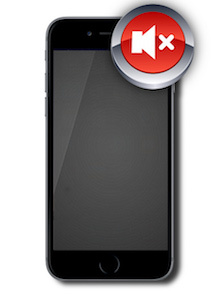 This is the repair you need if the picture on your iPhone is no longer working properly. This will replace the LCD and the front glass. 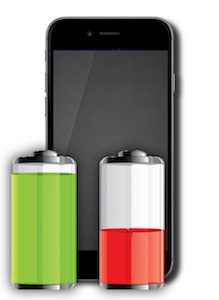 Your iPhone 6 not holding a charge for long? Have it fixed in about 20 minutes. Lifetime guarantee included. 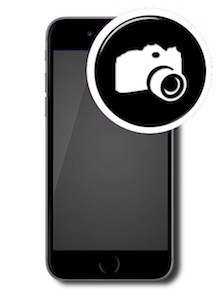 Back camera stop working on your iPhone 6? 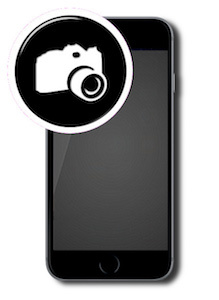 Blurry pictures? We can fix that...in about 30 minutes. 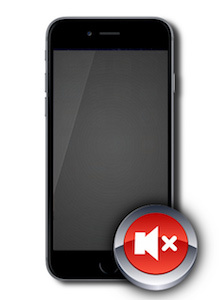 This is the repair you want if the front camera on your iPhone 6 isn't working properly. Parts+labor & a lifetime guarantee. 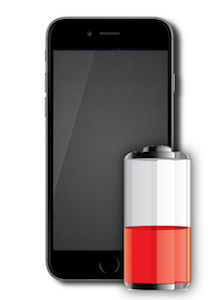 Is your iPhone 6 no longer charging or connecting to a computer? Most likely it needs this charging port repair. Great price. Fixed fast. 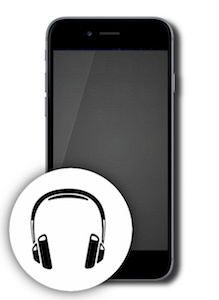 Broken headphone jack on your iPhone 6? This is the repair you want. Parts+labor and a lifetime guarantee. Fixed in about 30 minutes. 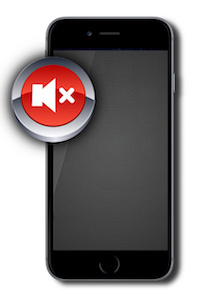 Has your iPhone 6 home button stopped working? Have it fixed in 30 minutes. Has your mute switch stopped working on your iPhone 6? We can fix it for you and fix it fast. Lifetime guarantee. 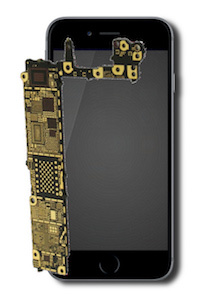 iPhone 6 power/sleep button repair. Includes all parts & labor. Comes with a lifetime guarantee. Fixed in 1 hour. 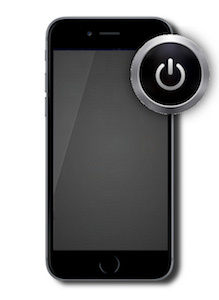 This is the fix you need if your up or down power button (or both) has stopped working on your iPhone 6. Fixed in 1 hour. 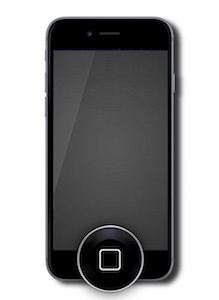 This is the repair for your iPhone 6 if it suffers from the dreaded "Touch Disease" (screen stops responding to touch).